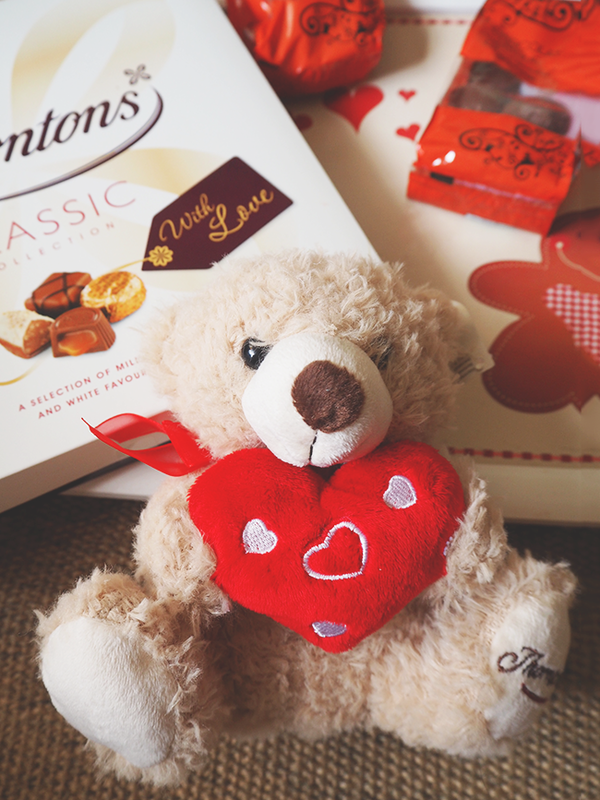 WIN A THORNTONS VALENTINES BUNDLE! 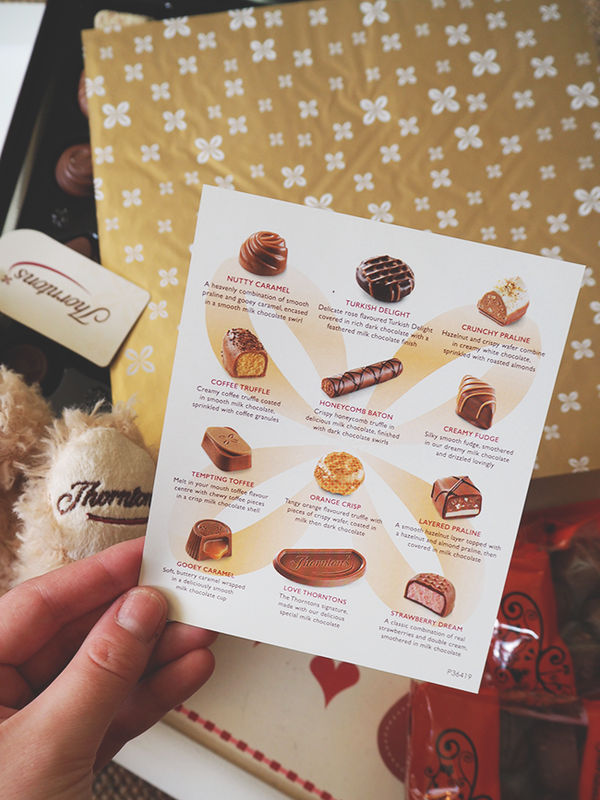 I'm sharing the love with a week of Valentines themed blog posts, kicking off with a little giveaway from Thorntons. I was very kindly sent this lovely lot of chocs and they've offered one of you guys your own sweet treats too! 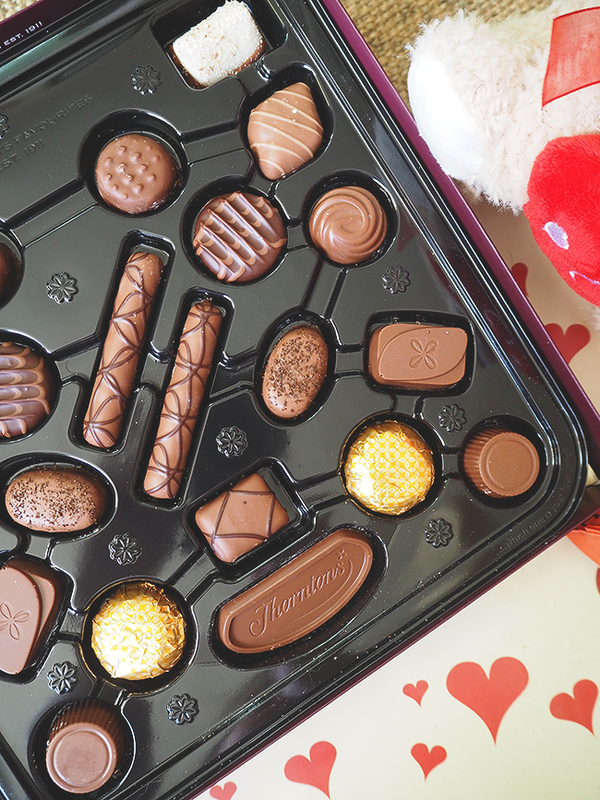 I don't know about you, but I would LOVE a box full of strawberry and coffee chocolate, they're my absolute faves! Anyway, the giveaway is only open until Friday so what you waiting for?! My favourite flavour of chocolate is praline - love that hazelnut taste! I love fudge filled chocolates! 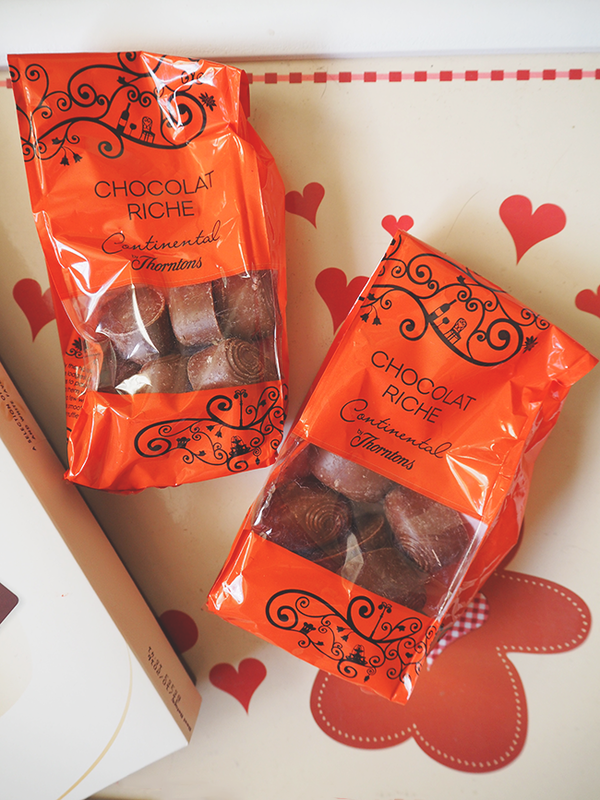 I love all types of chocolate, especially when it's covering caramel, toffee or raisins! This looks so good. Personally I love caramel chocolates, especially salted caramel. caramel chocolates are my fave! 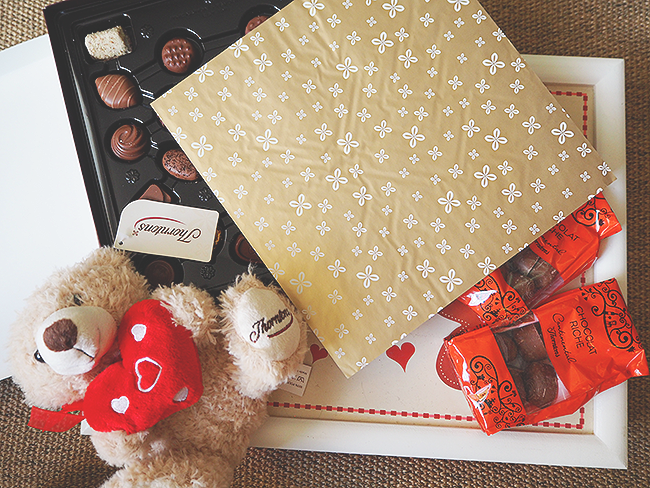 I love strawberry chocolates and caramel ones! The viennese truffles are just INCREDIBLE! Fingers crossed! Anything with nuts or coconut are my favourite, but not keen on dark chocolate! I adore chocolate caramels! A crisp shell and a smooth sweet inside! Turkish Delight is my favourite. Love the gooey caramel ones! Without doubt my favorite flavour is Praline or anything nutty! i love Turkish Delight the best. I do like white chocolate with raspberry and dark chocolate with ginger. Milk Chocolate covered caramels are my favourites. I love all Thorntons! After watching a documentary on their factory I have so much more respect for the chocolate rather that gobbling it all down too! Turkish Delight is one of my favorites! Caramels have always been my favourite, closely followed by anything with nuts in it. I love a milk chocolate praline! Dark chocoloate is the best! I love coffee chocolates :) Though I'm not fussy - if it's chocolate it's a-ok by me! Hazel nut is My favourite flavour of chocolate! I love them all. Hard to share. My favourite is caramel. 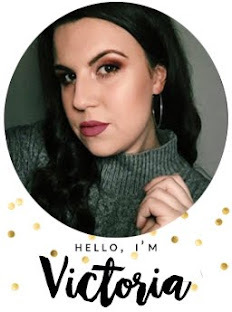 THIS is my sorta giveaway aha. My fave is a fudge, or caramel, or just chocolate ahah. I like pralines the best. Thornton's Alpini bars are lush.